Korea were well and truly beaten by Argentina this evening but not to worry; it’s Thursday evening and a weekend’s punting is almost upon us! Having said that, Gyongmaman’s bank balance has taken a bit of a battering during the World Cup (7/1 Korea to beat Argentina sounded like good value at the time) so he may have to sit a few races out. Punting or not, there’s something interesting to watch. 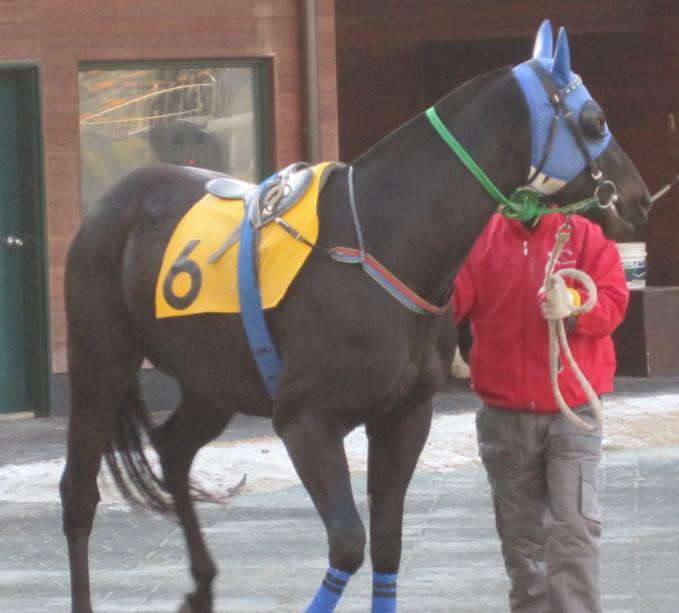 After four months sidelined through injury, Nice Choice, winner of the 2009 President’s Cup returns to action at Seoul this Sunday. However, the four-year old will have some tough competition when he lines up for the ten-furlong handicap, which is the feature race of the weekend. Also going will be Ace Galloper, winner of six of his nine starts today. Born in Korea but conceived elsewhere, the three-year old wasn’t eligible for the classics and, after a two-month lay-off of his own, looks set compete for some big prizes later in the season. Free Woody and New Rider are amongst the others making up the ten strong field.